A lot of times lately you’ve probably been quite busy trying to manage work, family and social life so throwing in a workout may seem next to impossible. 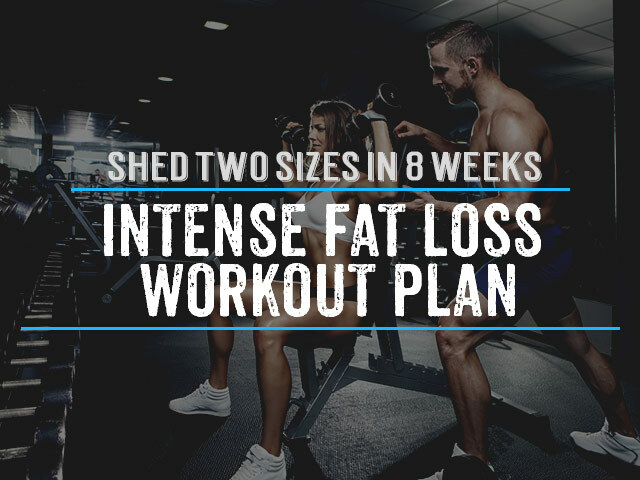 Well, we’re always trying to eliminate excuses and keep our motivation high so how about we look at a killer 30 minute total body workout which will activate all your muscles and have you burning fat for hours after your workout? 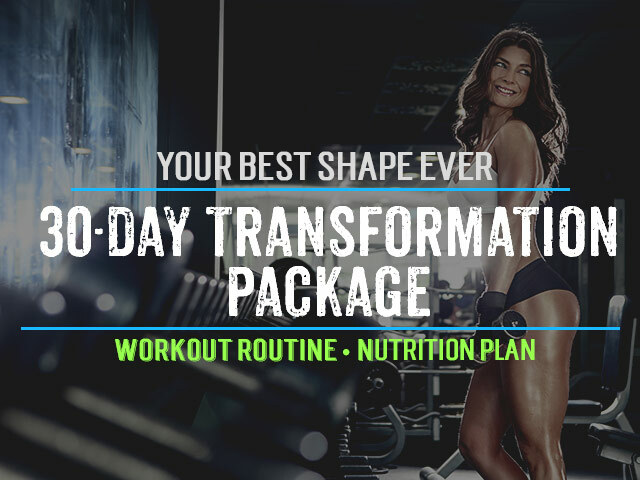 Best of all all you need for this workout is a pair of dumbbells or kettlebells (here is a link for some very affordable ones –Dual Grip Medicine Ball/Kettlebell) and a stability ball (here is a link for one under $20 – Xercise Ball Package With DVD And Pump). We always need a good warm up to get your joints and ligaments ready for the intensity ahead so start off with 5 minutes of jumping rope or doing jumping jacks (alternatively you can do a quick 5 minute jog!). Ok now with the exercises. We’re going to do a circuit training routine which means 5 exercises one after each other with very little rest between exercises. That is one set. Rest 30-60 seconds and complete two more sets. If you want to super-intensity your 30 minute workout plan with an energy booster try Essential Amino Energy, this stuff works and hence why it is the number one workout supplement in the industry right now. Others you may want to consider is a thermogenic fat burner such as 7-Keto LeanGels..
Other than that it is always best to include a whey protein shake before and after your workout so you make sure you provide your muscles with the amino acids they need to grow and recover. For the best tasting one I’ve tried to date try the milk chocolate flavor of MyoFusion Advanced Protein or if you are lactate sensitive then try Optimum Platinum Hydrowhey. Now you have a killer 30 minute workout which targets your arms, lower back, legs, chest and abs all in one session. Save this workout and definitely print it out so you can refer to it when time is short! 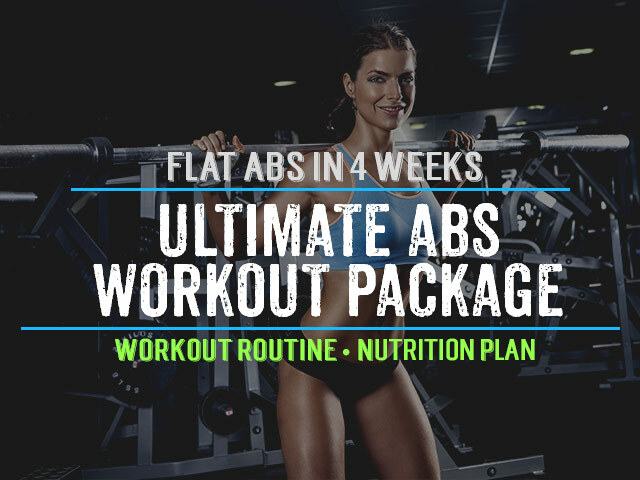 Get your sweat going and feel free to add variations such as doing them in different order or adding in ab crunches between exercises to really get your core stronger.